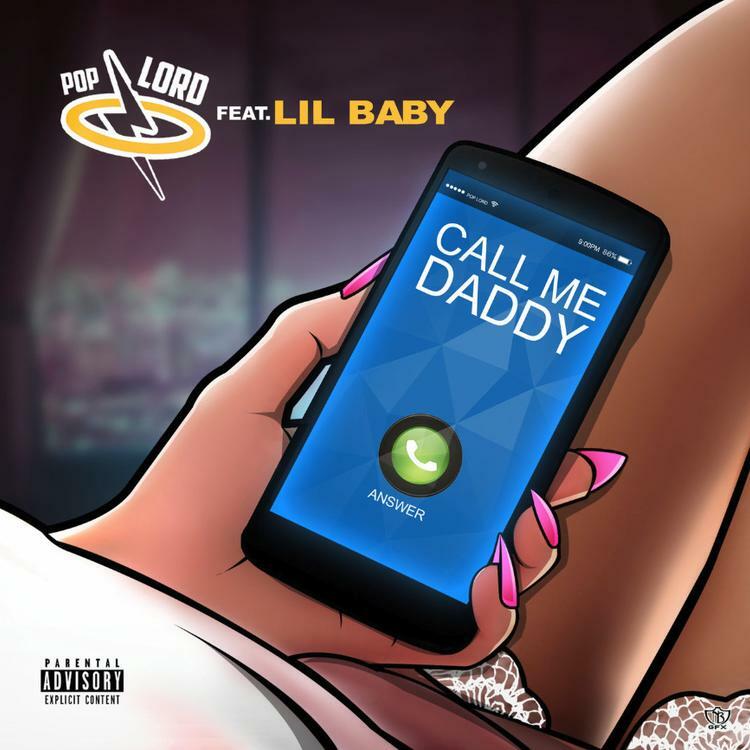 Lil Baby Joins Poplord For "Call Me Daddy"
Home>New Songs>Poplord Songs> Lil Baby Joins Poplord For "Call Me Daddy"
Lil Baby and Poplord link up on their new collaboration. Lil Baby's been taking it easy in 2019 so far. He had one hell of a run in 2018 with the release of three projects including his debut album and his joint project with Gunna, Drip Harder. It appears as though he's taking a bit of a break after flooding the market and solely delivering guest verses. Back in March, he joined forces with the self-proclaimed King Of R&B, Jacquees, for their collaboration, "Your Peace." 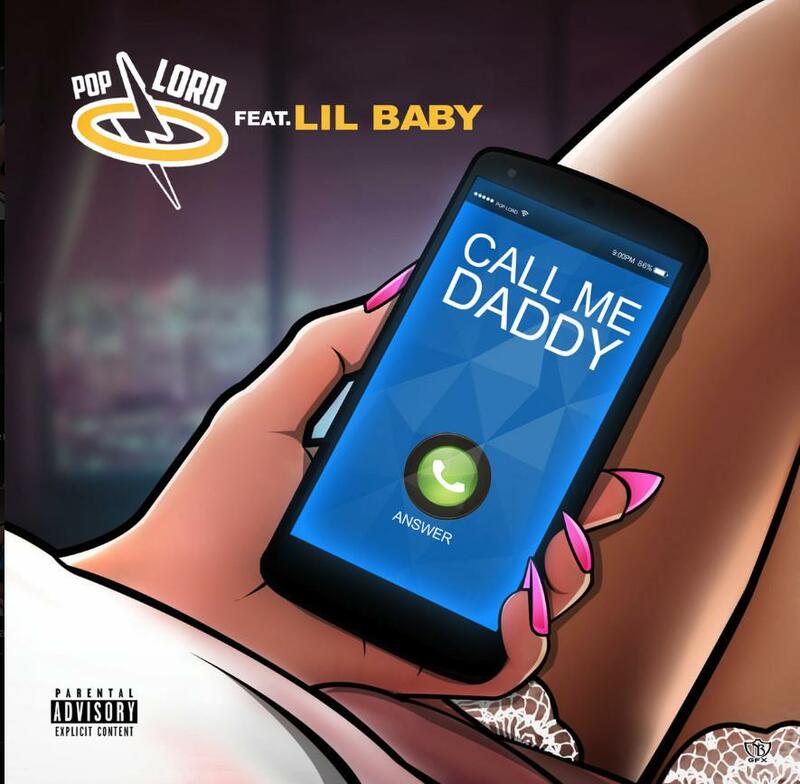 Now, he links up with a rising Atlanta rapper for their track, "Call Me Daddy." Poplord is a name out of Atlanta you should start getting familiar with now. Over the weekend, he teamed up with Lil Baby for "Call Me Daddy," a humorous yet infectious single. Poplord delivers a catchy hook and proves that he could hold his own alongside one of hip-hop's biggest names right now. Peep the new single below. KOTA The Friend Offers A Relationship Goals Anthem With "Birdie"
SONGS Lil Baby Joins Poplord For "Call Me Daddy"